The new luxurious Four Bedroom Pool Villa at Telal Resort will transport you into a world of Arabian extravagance that is unmatched. 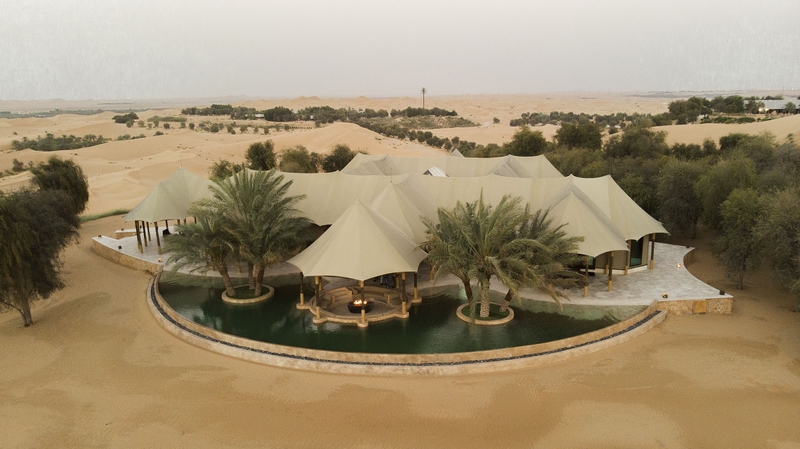 Set on its own dune, with luxurious tented ceilings and intricately carved custom brass doors, complete with private pool, sauna, Jacuzzi and a gym. Each bespoke piece of furniture has been carefully handcrafted with most exquisite materials from around the world, exclusive for Telal Resort. 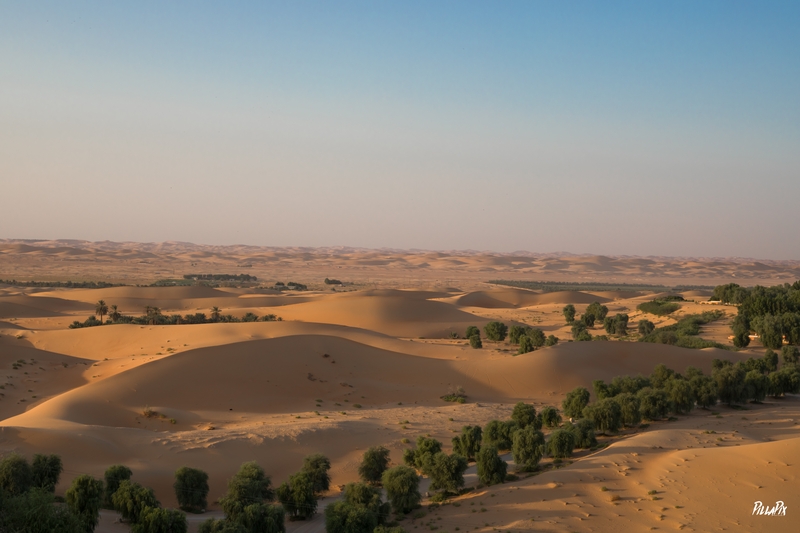 From the terraces of the tented villa, you can see the wide expanse of desert in aura of peace & tranquility.